Similar to SOIA, but much more central. A chill place alongside the canal with lots of seating outside. A little docking area next to the canal. If it's sunny; this place will host a merry mob. 5. Sloop rent - rent a boat! Grab drinks, snacks, speakers, and get on a boat with your friends; this is our most favourite! For a minimum of 10 euro per person, you can enjoy an entire 2 hours of sailing along the canals. (price per hour is 60 euro, minimum time to rent is 2 hours, and maximum people is 12). Lots of couches. Nice, cozy-looking couches, outside in the sun. A big outside terrace that often play live music! Sweet. Well, those are our top 10 picks. 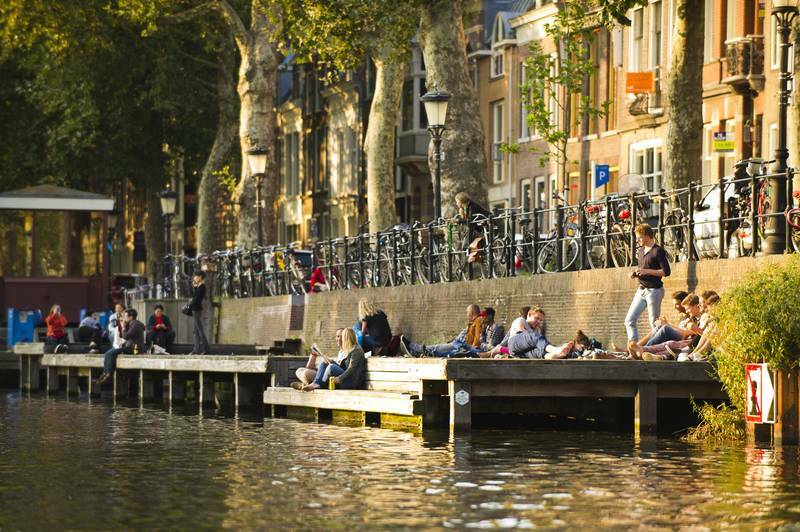 What are your favourite hotspots around Utrecht?